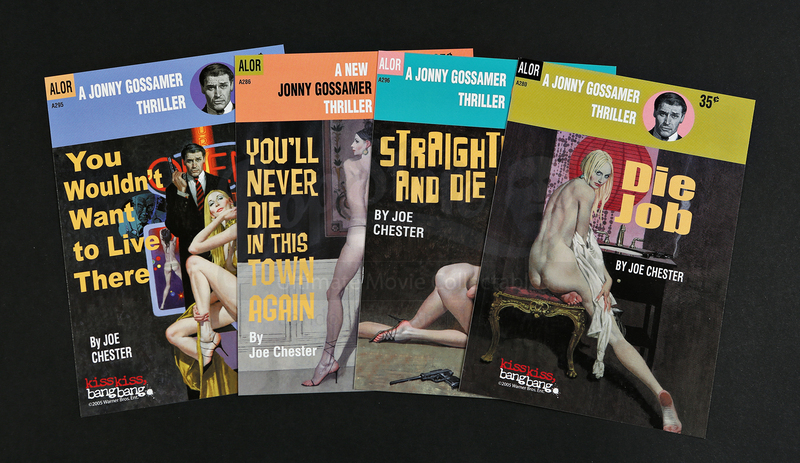 A set of postcards made to promote Shane Black's neo-noir Kiss Kiss Bang Bang. In the film, a fictional set of mystery books is a piece of the plot. 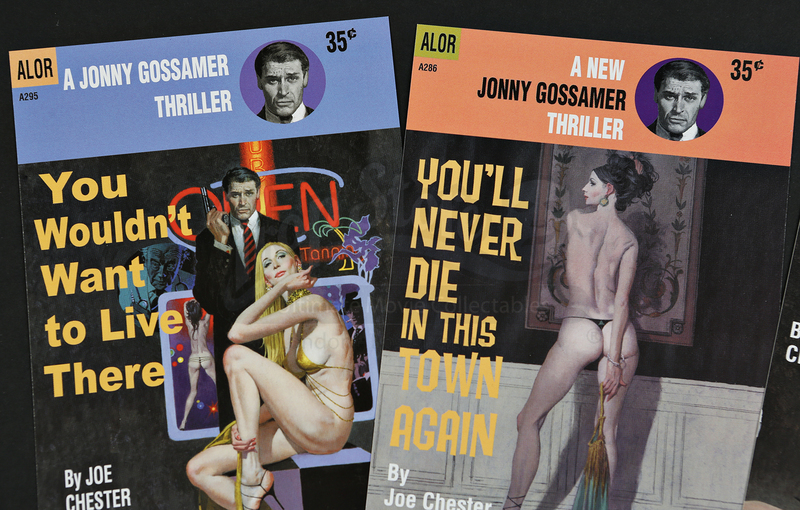 These four postcards feature artwork by well-known pulp fiction artist Robert McGinnis. 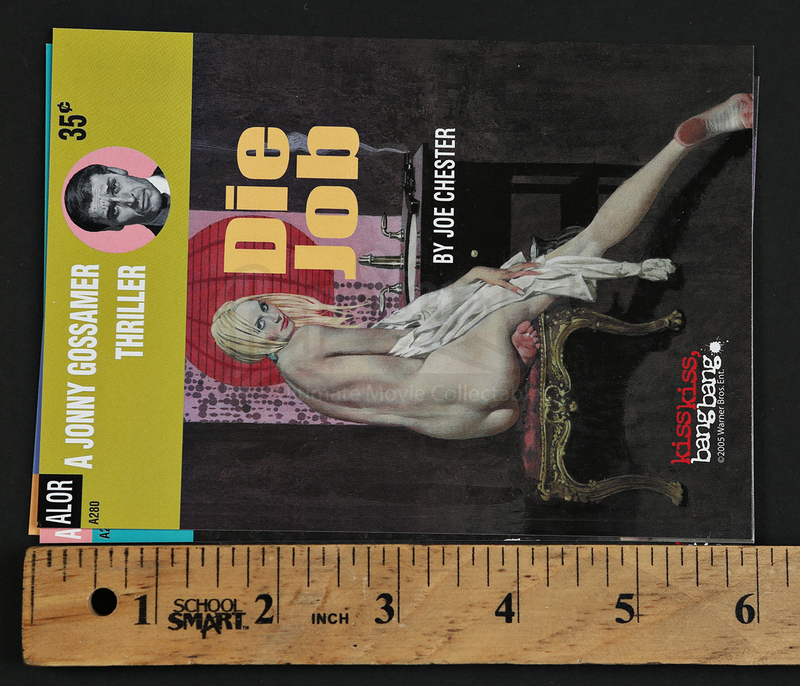 Each card shows a custom book cover with a traditional postcard design on the reverse side.  These cards show minimal signs of wear and are in excellent condition.